You may have noticed that my website looks a little different recently. There’s a new logo and improved header? Different feature box and improved navigation menu? Yes, the blog has undergone a revamp on new year, and I am so proud. This blog is a part of my life, and I love to keep it growing. Now, lets get into the details about revamping the blog and why I took this step. Though thesis was doing pretty good. I was not happy with old design because it was not mobile responsive, no better user experience and old logo. The primary reason for new change was due to technical difficulties and negative design response from readers I had been receiving a few weeks ago. Site kept crashing when I update anything in the setting page of theme, design was not responsive. Logo was bit old as well. Honestly, I started to hate the previous theme, and there were several reasons behind it. 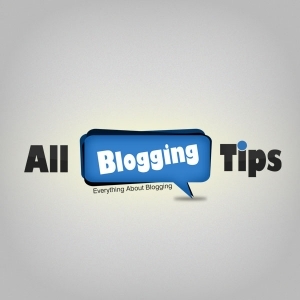 The new design gives the opportunity to provide better design to help users to browse the blog with ease. I love playing around with my blog, making it better, design improvements and just trying to make it feel better. If you are following this blog, you might have noticed that I ran a poll in sidebar to see response of blog readers. Here is result. As, you can see. 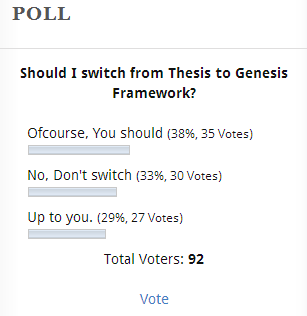 38% votes are for Genesis framework. I’m not giving to write anything bad about Thesis or Genesis, revamping the blog and switching to Genesis is my personal preference. I’ll reveal the results after switching to Genesis in few days. What are the new changes here? Today, I am going to announce few changes that I did recently. I hope you will like these new change. If not? Do comment below to let me know if I missed something. It took me sometime to find out good designer who can design a better logo for my blog. A part from logo, I’ve got new favicon. Twitter, Google+ and Facebook cover & profile image too. The new design is built on Child Theme For Genesis 2.0 Framework. Which is currently one of the best framework out there for WordPress. New design is fully mobile responsive, you can navigate lot better now from any devices. Cool? I use MadMimi as my newsletter system, it works quite well for me. I hired a web designer to design new optin forms for my blog. You can see the big feature box on homepage, better optin form on sidebar and after post. Sidebar Tabbed Widget with recent and popular posts. The main reason I want to describe in this post New Framework, Better Design and New Logo. Rest are few things that I wanted to tell you. If you are reader here, bless you, and thank you for bearing with me. If you are new, thank you for dropping by and I hope you stick around! I’d love to hear your thoughts on the new design. What do you like about the new design? Please give your feedback, postive or negative. Because that’s the only way to improve. More importantly, what don’t you like? Have you noticed something that doesn’t work that I have missed? How is the new logo? The changes you made are great but what is your opinion on site design ? I mean wouldn’t it be better if the site looked more attractive or would you rather choose a simple design ? Welcome to Genesis. I use it and it’s simply awesome. The new design, layout and logo is looking superb. It’s good one Ammar. I am interested in guest posting on your blog about wordpress and other topics.. Let me know how can I talk to you. Thanks. hey my friend, you are right. Dont do it. 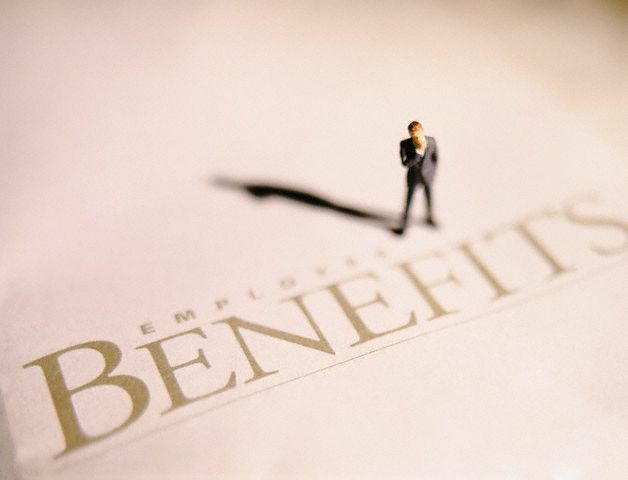 Changing permalink in this situation is to be a foolish work. It also harm your brand. Again thanks for your new creative design. It is sure that, your new design will be loved all. Keep improving and growing your blog. Although I didn’ load the old design on my mobile. Yet this one is looking cool on my android chrome. Which genesis child theme are you using now. I really like the new theme. Honestly, I’m a little jealous. Great! The change was really much needed……. Some days back, I saw your site and felt that your old logo was not that attractive. I was about to tell you but, you’ve changed it! That’s nice. And I can see your site seems awesome now! 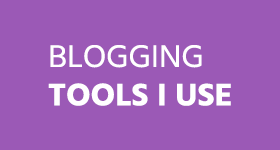 It would now be more fun to read and enjoy those blogging tips! Your design looks really great now. And i really like your new blog logo. Is blog design changes can make any negative effect on SEO ? i have noticed your new Design and Logo recently and it amazed me. I think you have a right move to change the appearance blog, so that audiences are not bored and your loading speed’s amazing also. Love it so much. Look like somebody also change from thesis to Genesis..
Umm.. Using some good css styles, a better header, sidebar and might be useful widgets? I noticed your New Design and Logo a few days ago (even before you Published this Post :D ) and I really Loved it. You have did some great changes here on ABT. I have 1 question for you, also. Can you tell me What things you found in Genesis to be better than Thesis? Actually I am already using Genesis but was thinking to give Thesis a try as I always think that Thesis is better. But can you tell me Why you preferred Genesis now? Thesis 2.0 is bit complicated to use and customize. Genesis is easy to customize, not only this. Genesis is responsive and fast loading. When I was using the HTTP requests were 113+ and now they’re reduced to 57 something. Cool? This is one thing that I’ve heard these exact points from many other Bloggers too! Yo! That’s cool. HTTP requests are so important for a Blog’s Loading time! Hi the new look is great. Iam a new blogger from SouthAfrica, I started my blogging idea from you and shoutmeloud Harsh 3 months back. Very useful in informative. And i wish you all the best for the New Year 2014 may god bless you and your will Blog reach millions. every thing is looking fine , i have to atleast say 1 remark Hmm…may be for me your header menu 2 ( CSS buttons Grey) , looks bit dull for me. Your post title is blod and clear. my choice is bit bigger font , white BG with Blue border, will be bright and clear. But its my openion..like say iam not a pro blogger iam just a normal visitor. Thanks a lot for your suggestion, your feedback means a lot. I’ll look into it. One of the creative logo I have ever seen. 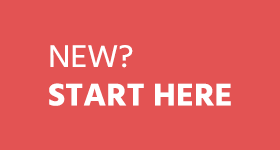 Your new design looks much better than the old design. Loading speed of your site is also very fast. Hope you’ll make it more beautiful in near future. Certainly a neat and clean theme which is adding nice beauty to the design. Certainly a nice choice buddy!! I haven’t used thesis or genesis before so won’t share my experience about them, but after reading your post I too feel that you did a right decision. Good logo and great choice of Genesis framework! I do agree that this is the best framework for WordPress! Great Blog. Looking forward to read more. Keep posting. Superb and Amazing. Also, I have no much idea about using Blogs and all of that, but I’m planning to have my own domain instead of maindomain.wordpress.com. Can somebody explain me in details the entire procedure of doing that? 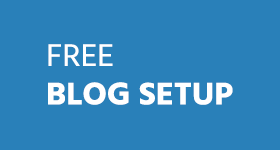 Did you read our tutorial on how to start WP blog? Personally I’d re-vamp your URL setup as well. Lose the date and have each post just be the canonical URL with just the domain/article title. Good job on updating to Genesis. Although if you’ve seen Pat Flynn’s blog? He runs on Thesis 2.1 now and it looks amazing! Changing permalink structure at this stage would be a bad idea. I’ll lose all traffic and rankings. Don’t you think? Your blog looks awesome now. It is looking great in my phone.. You made a good choice by selecting genesis framework for your blog. Genesis is really fast! By the way, can you tell me which child theme is this? It’s really looks awesome & you you’ve to edit few things. Hope you’re till tweaking. – Yes, You’re also now. It’s so amazing. Hope you’ll modify comments text color and make it more pretty. Also I’m searching more then I’ll mail you. I’ll really appreciate it, Noyan. P.S: Please write a post on how to make a 404 page like yours. Thanks again!! Great looks and very fast loading hear in London. The new theme looks way better and I’m sure this will help you get massive mobile visitors in the coming months. One thing, Ammar did you custom built the Header area signup form section? I’m looking to get something like that suitable for my bog “Fernandobiz.com” but wondering how about getting something done. Fernando, mobile design is gonna be a important factor in 2014. This is feature box, which can be done with custom code modification in genesis. Just did that Sajjad, Are the color in comment box still hard to read? looks stunning and elegant too. just one thing make the font colour in comment to black. grey is looking weird. Keep updating we bloggers in even beautiful experience. The new layout and design looks great pal. I also loaded it up on my mobile and it was looking great as well. Your poll showed that you should change up your design and I bet that they will love it as well. I am currently using thesis as well and want to get a change as well. Just for the same reasons you changed. New logo, responsive theme and design. Well I will do this later on. Your site looks great pal. 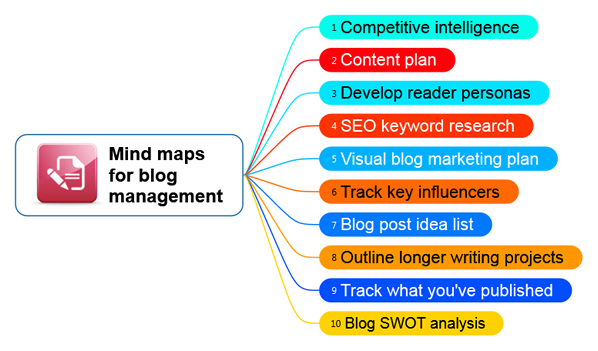 Your blog needs a revamp. You should get a new design. I wish you all the best, pal. I’d completely agree with you. The new design looks great and responsive I just checked it on my iPad and iPhone and it looks awesome there.